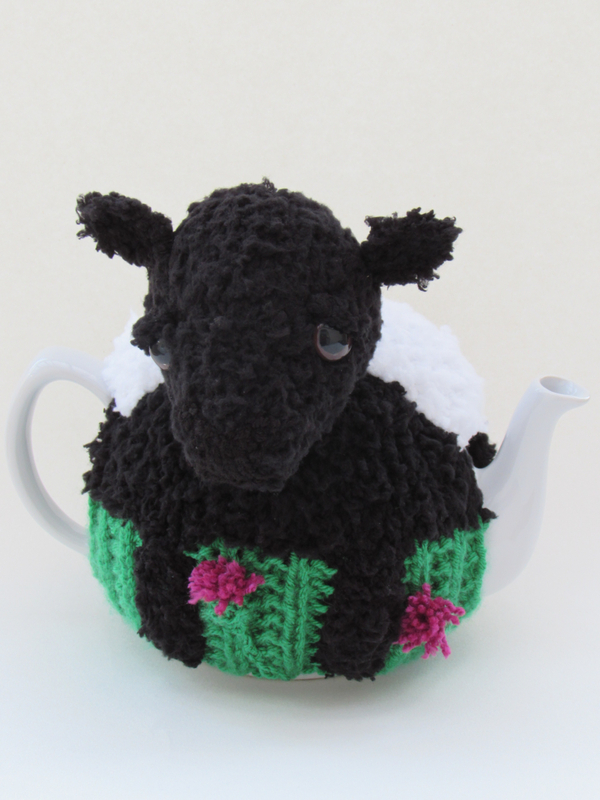 Here's the latest products to enter the TeaCosyFolk family. A belting tea cosying of a Belted Galloway. 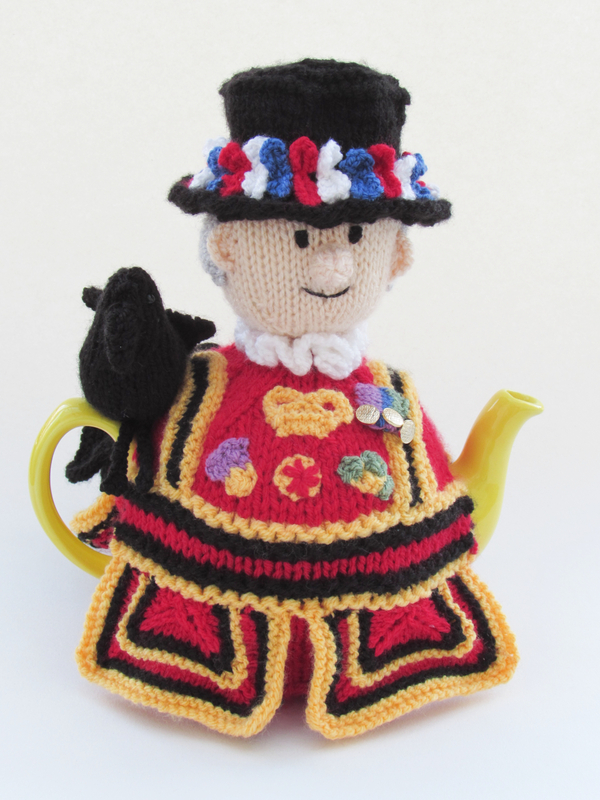 The Yeoman Warder tea cosy is the perfect guard for your teapot in his splending Beefeater regalia. 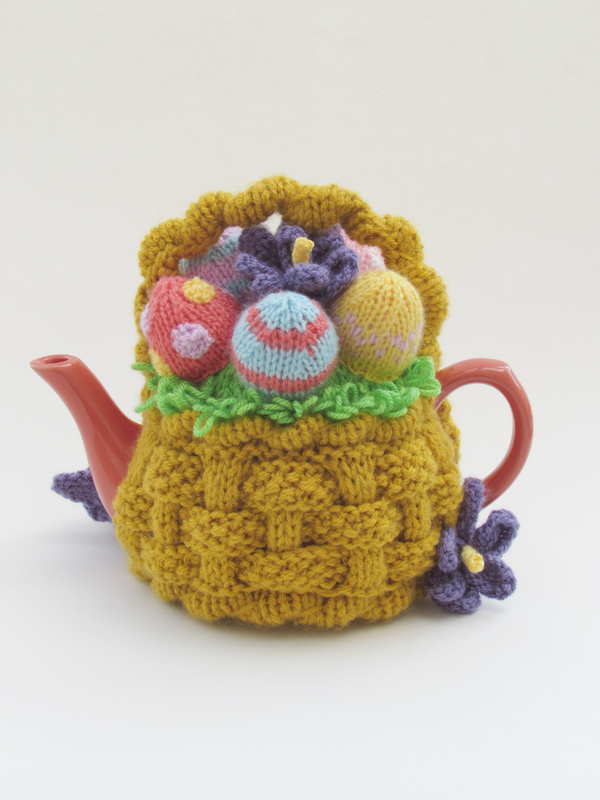 The Easter festivities calls for a spectacular Easter tea cosy to Wow your guests during the holidays.